Banks in Switzerland have started reporting suspicious account activities among some of their Saudi clients to the Swiss Money Laundering Reporting Office, reports the Financial Times. The regulator is reportedly reviewing data on potentially suspicious transactions linked to Saudi accounts, submitted by some of the world’s most trusted banks. Swiss authorities have neither frozen any assets nor launched criminal investigations, according to federal prosecutors, as quoted by Reuters. “Information coming in is being reviewed, as is standard practice. At this stage, assets have not been frozen nor criminal investigations opened in this regard,” a spokeswoman for the Office of the Attorney General told the agency. The steps came as Saudi Crown Prince Mohammed Bin Salman launched a corruption crackdown in the oil-rich kingdom with more than 200 people detained so far on charges of “systematic corruption and embezzlement” going back decades. The probe has reportedly uncovered at least $100 billion in corruption. The Saudi corruption committee reportedly arrested Cabinet ministers, members of the royal family and the owners of three TV networks with some 1,700 bank accounts frozen. 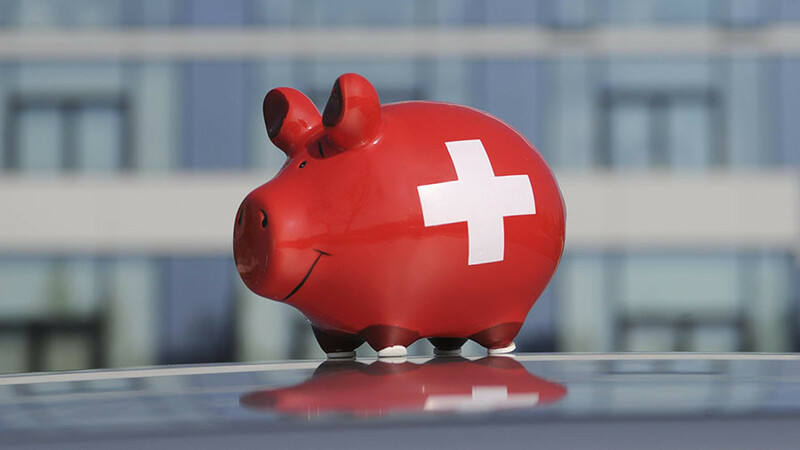 Swiss financial institutions are obliged to report suspicious transactions, and have taken the step to appear more transparent amid the scandal, according to the regulators. However, some critics see it as an attempt to distance themselves from any financial crimes. According to the Swiss Federal Office for Justice, Saudi Arabia hasn’t asked it for legal assistance in investigating figures connected to the corruption allegations.